The 2018-2019 Edition of the Jet Ice contest ended Friday March 15th. 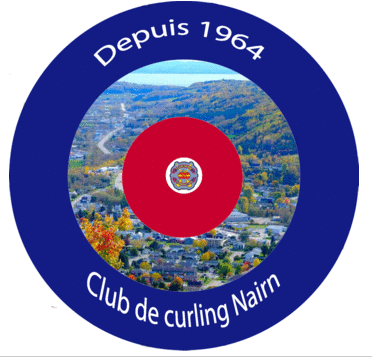 Curling Québec is proud to announce the winning design that will be on a curling house at the Nairn Curling Club, gifted from our sponsor Jet Ice. Katie Tremblay won the contest and will be able to see her rocks slide on her design next season. Congratulations to Katie and thank you for participating!